Do you want a stylish and spacious storage solution? 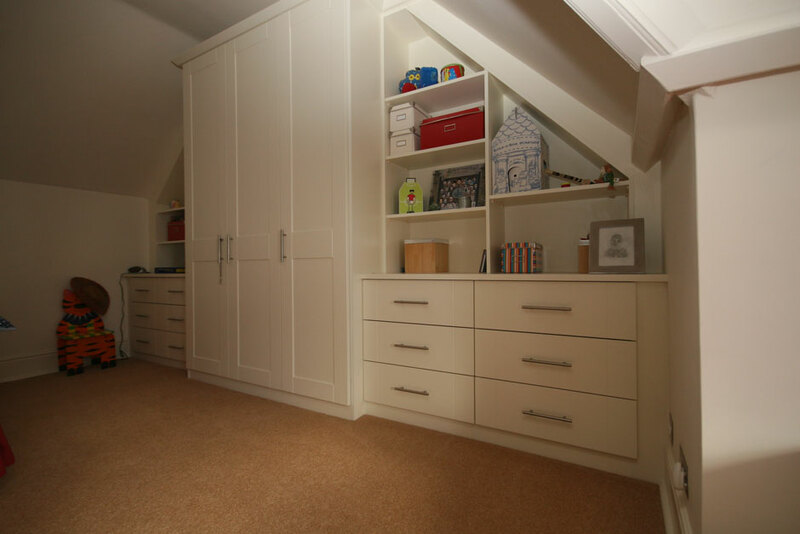 With our fitted wardrobe designs Bournemouth service, you can get exactly what you want from your bedroom furniture. We have a wide selection of colours and wood finishes, so you can choose the design that best suits your home interior. If you want to furnish a room that has sloping ceilings or irregular shaped walls, you may find that the majority of wardrobes on the market do not fit your space. Instead of making do with wardrobes that are far smaller than you require, choose our Bournemouth fitted wardrobe designs. Our made-to-measure service means that there are no redundant gaps between your closet and walls or ceiling. At Select Interiors, we are dedicated to making the most of the space your room has to offer. We don’t believe in using unsightly fillers to make sure that the units reach the perimeters of your room, but instead design fitted wardrobes that fit the space perfectly. Furniture is a long-term investment, which is why every component of your bespoke wardrobe is made using 18mm thick MFC for a strong and long-lasting result. Our hinged wardrobe designs come with soft-close hinges as standard for a smooth and silent closing mechanism. Alternatively, you can opt for sliding wardrobe doors, depending on which is most appropriate for the size of your room in Bournemouth. 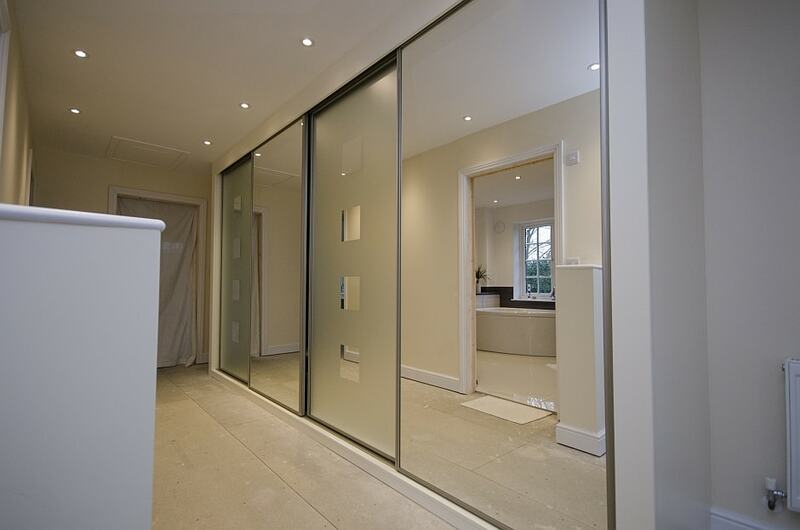 We can also install mirrored doors, which will not only make getting ready in the morning a great deal easier, but it will make your room appear larger and brighter. Why Choose Our Fitted Wardrobe Designs? There is no other fitted wardrobe design Bournemouth service that offers the same level of choice and creativity as Select Interiors. With our service, you have complete control over the design of your fitted wardrobes from the wood effect down to the handle styles. Our extensive colour range means that you are guaranteed to find a finish that suits your personal style. Everyone has their own Achilles heel when it comes to clothes, so whether you need space to organise your suits, or somewhere to store all your shoes, Select Interiors are here to help. We can design and install shelves, tie racks, shoe dividers, and whatever else you made need to ensure your newly fitted wardrobe suits your lifestyle.